Portland, Maine (September 17, 2018) – New England Fights (NEF) will hold its final mixed-martial-arts event of 2018, "NEF 36: Battle for the Gold," on Saturday, November 17 at Aura in Portland, Maine. Earlier today, the fight promotion announced the addition of an amateur bantamweight bout to the card. Henry Clark (4-4) is scheduled to meet Killian Murphy (1-1) in a battle of top contenders to the promotion's 135-pound amateur title. 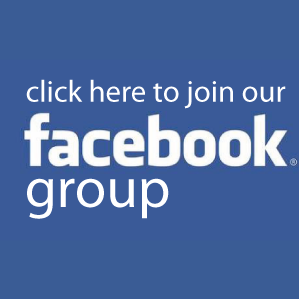 Henry Clark is a member of the Choi Institute based in Portland. After starting his amateur career at 3-1, Clark would lose his next three in a row. He would bounce back this past June with a first-round submission of Jack Greene (2-6) via D'Arce choke at "NEF 34" in Portland. It was a return to form as Clark had picked up all three of his previous wins by submission - all various forms of chokeholds. He previously challenged for the amateur bantamweight title in early 2016 in a losing effort to Johnny Crafts (4-1). "I'm hyped about this fight with Killian," said Clark. "He's as game as they come, but he is nowhere near ready for me. I'll smash him up, and then next I'll take that belt and put it around my waist with my own hands. This is my time to shine." Killian Murphy is a former Maine state wrestling champion. 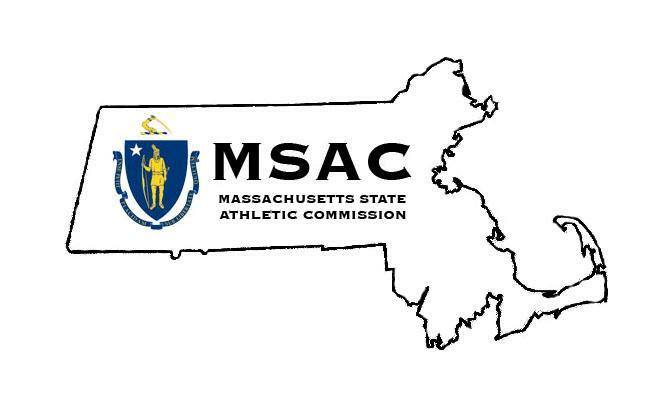 He captured a title for Marshwood High School in Elliott in 2015. 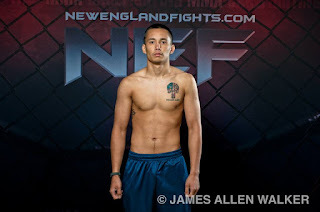 Murphy made his amateur MMA debut earlier this year at "NEF 33" in Portland with a technical knockout of Krishna Scott (0-1). Like Clark, he would also make an unsuccessful bid for the amateur bantamweight title. Murphy lost to current champion Kam Arnold at "NEF 34" in a hard-fought battle that will certainly be a contender for "Fight of the Year" at the end of 2018. 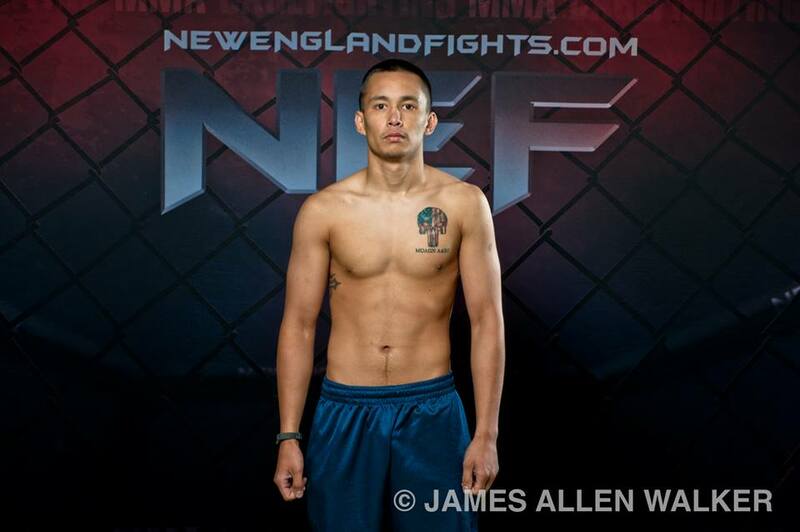 He trains with Nostos MMA of Somersworth, New Hampshire under former NEF Professional Lightweight Champion, and current UFC fighter, Devin Powell (9-3). "I’m excited to fight Henry," said Murphy. "Beating Henry gives me another shot at the title - and winning that belt has always been my goal." 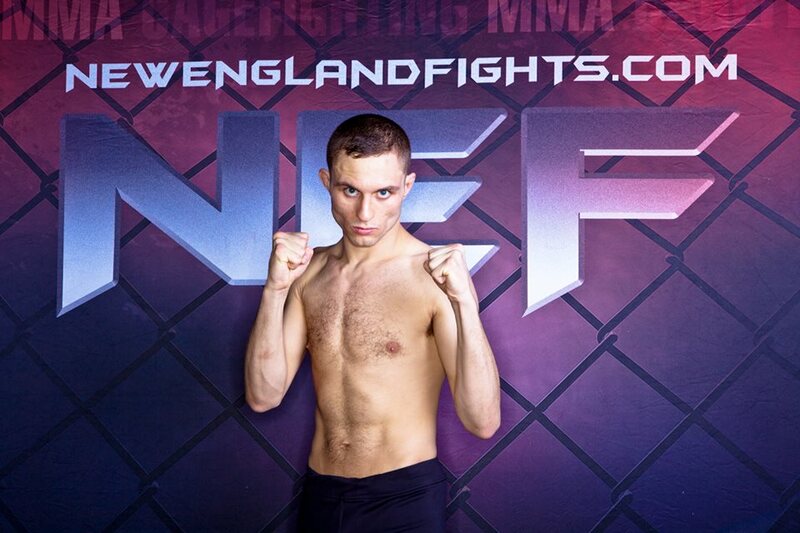 NEF's next mixed-martial-arts event, "NEF 36: Battle for the Gold," will see the company make its return to Aura in Portland, Maine. The event is scheduled to take place Saturday, November 17, 2018 with a bell time of 7 pm. Tickets are on sale now at www.AuraMaine.com.